Surveys can include branching, custom preferred layout and design (using a web template system), and can provide basic statistical analysis of survey results. Surveys can be either publicly accessible or be strictly controlled through the use of "once-only" tokens for each survey participant. 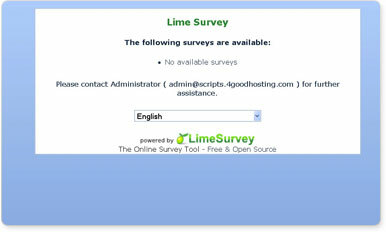 Additionally results can be anonymous be separation of participants data and result data, even for controlled surveys.